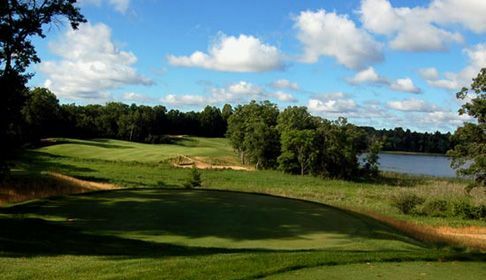 Wow you can stay and play around in the Brainerd Lakes area and enjoy a relaxing vacation, while staying at first class hotels and playing on some of the nation's most exciting golf courses. The Lakes area offers state-of-the-art unique lodging accommodations. 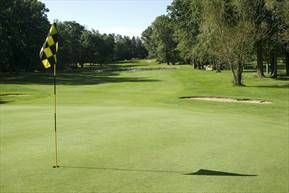 Golf courses range from amateur, first time player's courses to some of the most challenging professional courses in the world. And there's a lot more to the area than just golf. 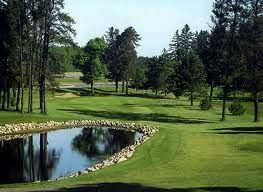 Brainerd-Baxter is famous for offering a world of recreational choices, including boating, fishing, and the renowned Paul Bunyan State Trail. The variety of restaurants and shopping are excellent. No matter your age or hobbies, there is simply something for everyone to enjoy here. The beauty of the seasons adds another dimension to the game. 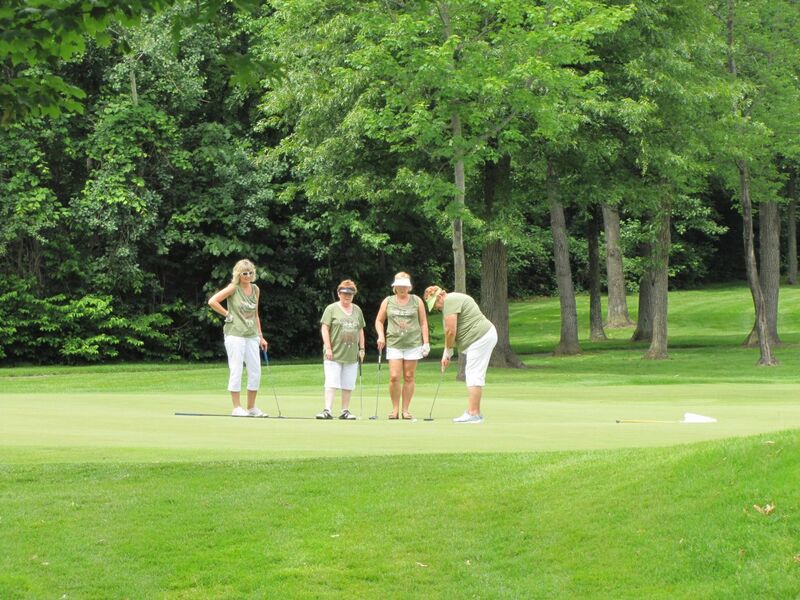 Play in the spring or fall and enjoy additional discounts, not to mention the beautiful scenery. 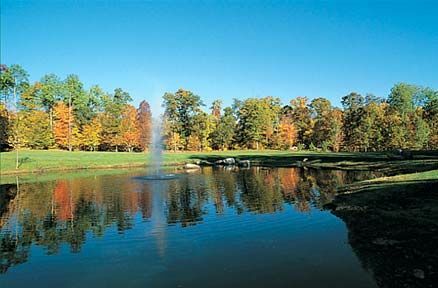 View the amazing backdrop of green woods and wildlife in the Spring, while enjoying the spectacular colors of Autumn. No matter what time of year, you're sure to enjoy your stay. 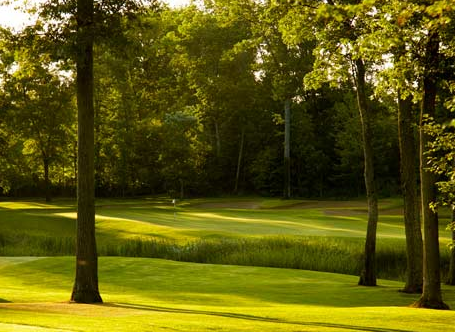 With more than 450 Brainerd golf holes on dozens of championship courses, the Brainerd Lakes Area has been ranked the 41st most desirable golf destination in the world, by "Golf Digest." With so much to do, you and your family are guaranteed a good time. Relax in one of our many hotel suites, enjoy a lazy day basking in the sun, or find that rare gift at one of our many shopping spots. Regardless of how you spend your days, one can always rejuvenate at one of our relaxing dining locations while refueling for another exciting day. Plan your next get-a-way in the Brainerd Vacationland and you are sure to take back memories of a unique and pleasurable family vacation or romantic stay. 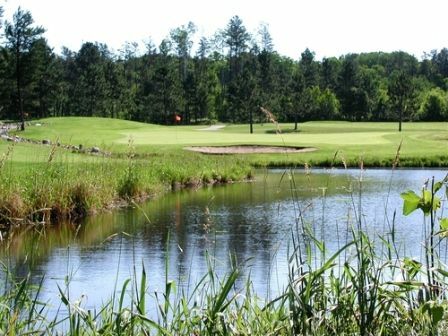 You are sure to find many of the area's courses challenging and breathtaking, with names like… The Legacy, Deacon's Lodge, The Pines. 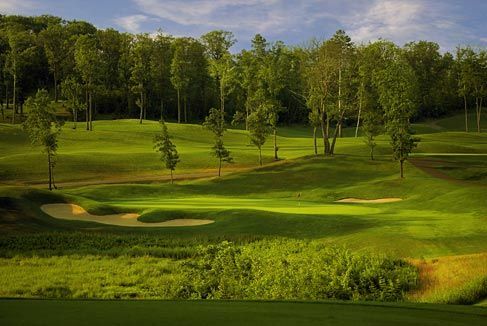 The designer names put you in awe… Robert Trent Jones, Jr., Arnold Palmer, Joel Goldstrand, Dye Designs and more. Stay at a listed hotel to receive your Players Card. Then use this card to earn valuable discounts at any of the following courses. It's that easy!